Yoga Sculpt classes are a total body workout, set to energizing music and designed to tone and sculpt every major muscle group. 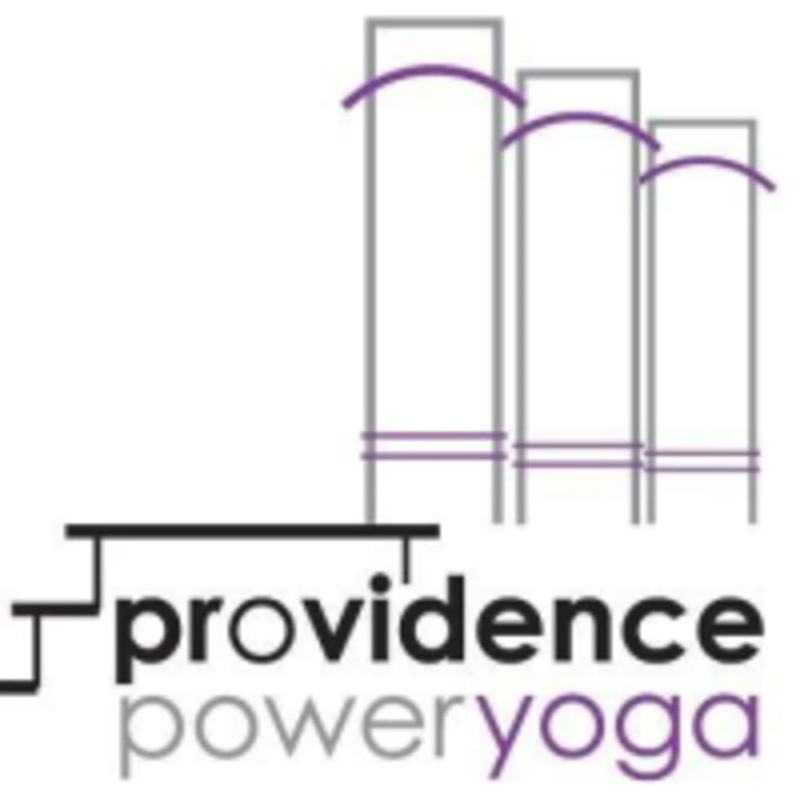 This class complements your regular yoga practice while boosting your metabolism and bringing your strength and flexibility to new heights. Free weights are added into the yoga sequence, creating resistance and intensifying each pose. Strength-training exercises such as squats, lunges, bicep and tricep curls are incorporated to build lean muscle mass. You will see visible results in your body. There are no upcoming “Yoga Sculpt (PPY)” classes on this day.